This segment, from Jan. 18, 2008, is part of our Vintage Cafe series, in which we revisit some of our best studio performances. 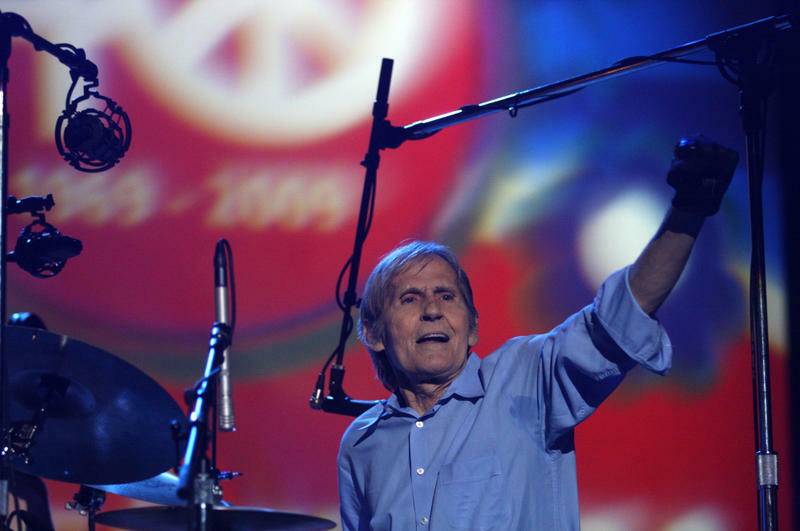 Here, we remember an Americana legend and drummer for the '60s rock group The Band, Levon Helm, who died in 2012. 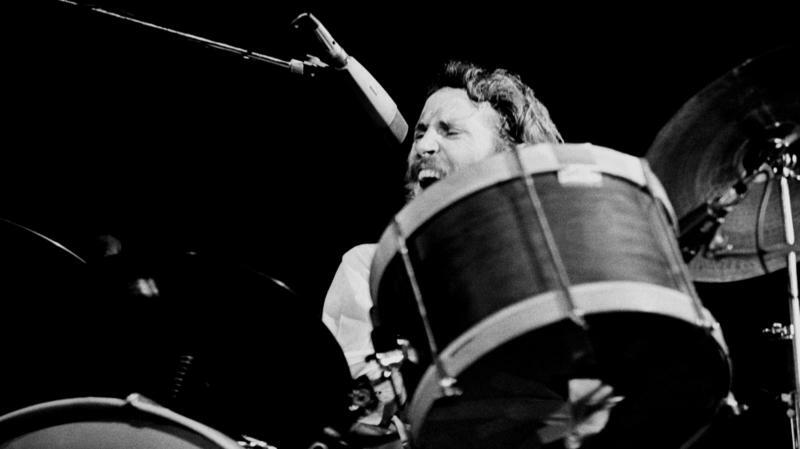 Levon Helm first picked up a guitar at age 8, but soon switched to drums. Though best known as the famous drummer for the rock group The Band, Helm continued to influence music with his collaborations and solo works. The Band's 1968 debut, Music From Big Pink, mixed country, rock, folk, classical and Americana, and proved to be a classic — as would The Band's 1976 farewell performance, captured in the album and film The Last Waltz. The Band was inducted into both the Rock and Roll Hall of Fame and the Canadian Music Hall of Fame for its influence on the rock music of the '60s, '70s and beyond. Helm launched a solo career apart from The Band, releasing several albums. In the late '90s, he turned to blues with a new group, Levon Helm & The Barn Burners. In 2007, he released his first solo record in 25 years, the Grammy-winning Dirt Farmer. Copyright 2014 WXPN-FM. To see more, visit http://www.xpn.org/. After a long battle with cancer, Leon Helm died today. He was 71. 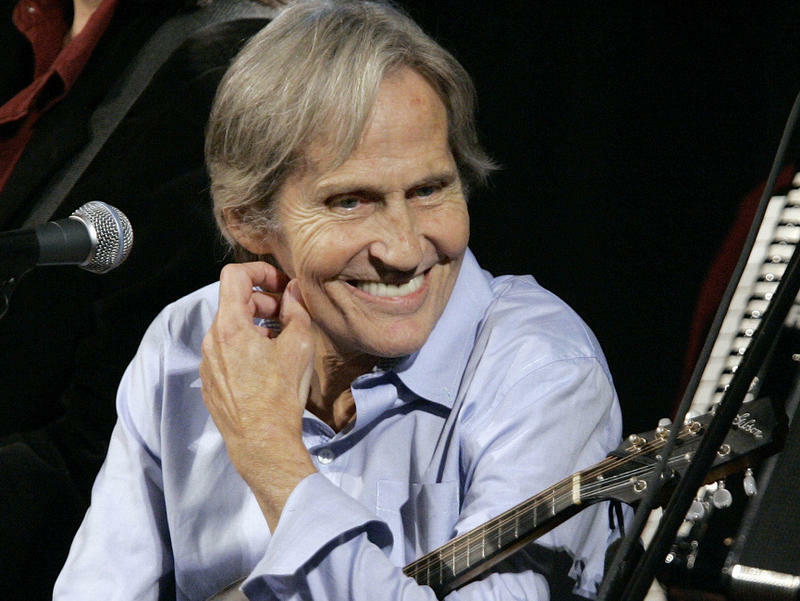 "Levon Helm passed peacefully this afternoon," a statement posted on his website read. "He was surrounded by family, friends and band mates and will be remembered by all he touched as a brilliant musician and a beautiful soul." Helm was the legendary drummer and singer of '60s rock act, The Band. Earlier this week, Helm's family announced that he was in the final stages of cancer. Now we remember another great musician. 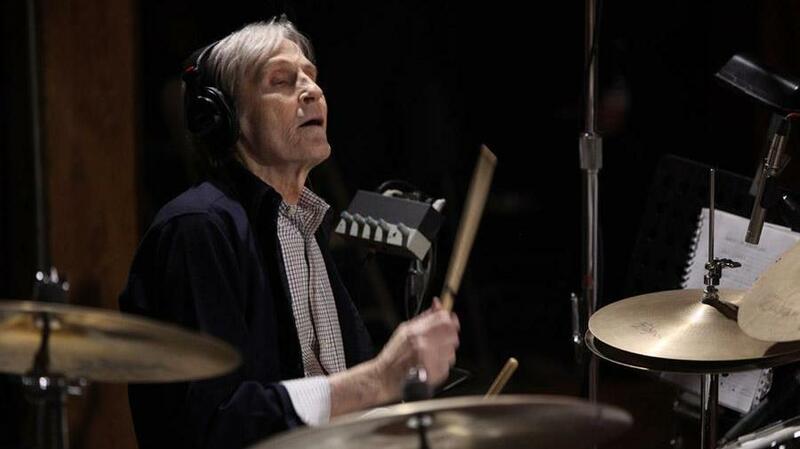 Singer and drummer Levon Helm died yesterday of cancer. He was seventy-one. Helm and his group played as a backup band for Bob Dylan in the 1960s. Sad news for fans of drummer Levon Helm: The longtime member of The Band is in the final stages of cancer, his family said Tuesday. "Please send your prayers and love to him as he makes his way through this part of his journey," his wife and daughter wrote on the 71-year-old singer's website.